Images are a crucial piece to the overall look and feel of pretty much every WordPress blog or website. When images are uploaded to the post content, the default of WordPress is to wrap them in paragraph tags. This however adds extra unwanted markup and can also affect and cause problems with the inner styling of your content blocks. In this tutorial we will teach you how to remove the unwanted paragraph tag from images uploaded to the post content by using a simple WordPress function. 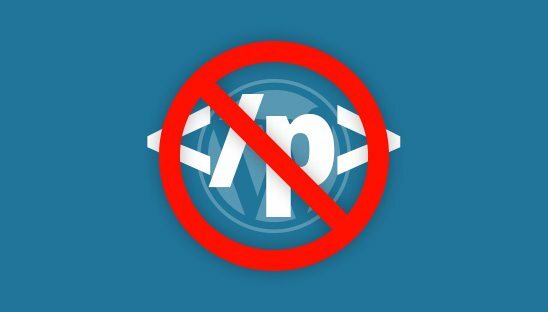 In order to remove paragraph tags from wrapping around all images inside the WordPress post content you will need to add a PHP filter to your WordPress Functions file. Simply open your functions.php file then copy and paste the code below. The paragraph tag will now be completely removed from all images uploaded to your WordPress post content.